Former CFO Everett Hoekstra replaces Paul Fonteyne. Boehringer Ingelheim, the maker of popular veterinary drugs such as Frontline and NexGard, has promoted Everett Hoekstra, CPA, to president of its U.S. animal health business. Hoekstra, most recently the unit’s chief financial officer, replaces Paul Fonteyne, who retired. “Together with Timothy Bettington, who leads the company’s U.S. commercial operations, Hoekstra will oversee the company’s largest animal health market and help drive continued growth and innovation in an industry undergoing significant change due to consolidation and technological advances,” the company reported. 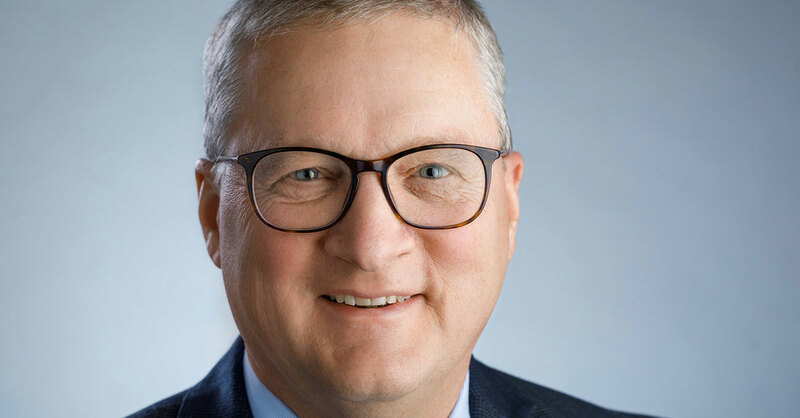 Hoekstra joined Boehringer Ingelheim in 1997, mainly in finance at the company’s human pharmaceutical business, and co-led the launch of the global diabetes alliance with Eli Lilly and Co., the company added. Headquartered in Duluth, Georgia, the U.S. business employs more than 3,000 people.